If you’re in the market for that one car to rule them all — one that’s packed to the brim with power, overflowing with new technologies to keep everybody connected, and stuffed with entertainment amenities — then you need to explore the new Mazda CX-3. Not only does the Mazda CX-3 boast a mighty drivetrain and solid performance specs, but it also comes replete with the newest sophisticated tech systems. Just compare it to a competitor, the Nissan QASHQAI, to see what we mean. First of all, the Mazda CX-3 offers more engine power than the Nissan QASHQAI. The 2017 Mazda CX-3 – Equipped with its SKYACTIV-G 2.0L DOHC 16-valve 4-cylinder engine, the Mazda CX-3 can churn out as much as 146 hp. 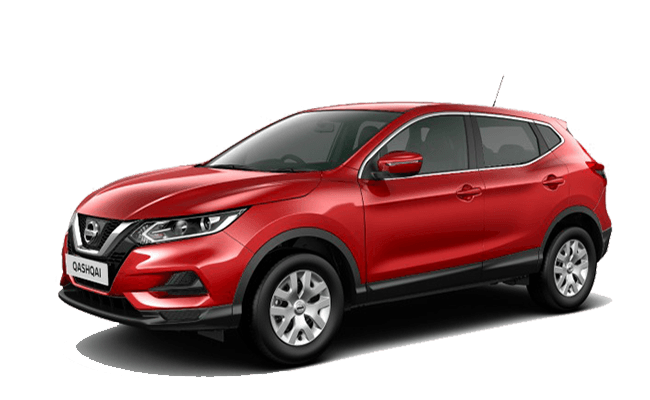 The 2017 Nissan QASHQAI – The Nissan QASHQAI, on the other hand, will only give you a maximum horsepower of 141 hp. Likewise, the Mazda CX-3 is designed to impress on the exterior so you always enjoy a head-turning entrance. 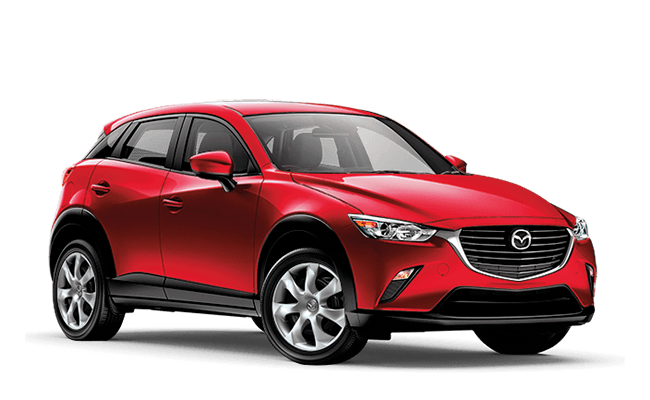 The 2017 Mazda CX-3 – For example, in the Mazda CX-3, you can choose between three different wheel designs: 16-inch steel wheels with covers, 16-inch alloy wheels, and 18-inch gunmetal finish alloy wheels. The 2017 Nissan QASHQAI – Sure, the Nissan also gives you some decent looking wheels, but you won’t get the same choice — or the same looks — as you will in the Mazda CX-3. Heard enough? Why not come down to our friendly Harris Mazda dealership in order to take the new Mazda CX-3 out for a test drive? Get in touch with us using this simple online form, and be sure to check out the full range of options we offer here. Then waste no more time — visit Harris Mazda for the very best in automotive power today with the new Mazda CX-3!